Holidays are always a troublesome and tempting time when you are trying to stay fit and healthy or transform your body. One of the biggest causes of results stalling is that people believe that it is hopeless at the holidays and let everything slip for the duration. Unfortunately, this is a self-fulfilling prophecy and the fact is if you stop completely you are guaranteed to ruin results and go backwards. The good news is that this is a misleading belief which is only true if you allow it to be, at Christmas there is more free time and less to do then most times of the year, which makes it an ideal time to get in some training. First and foremost you have to accept reality and be realistic. Yes, you are on a fitness journey or fitness is a way of life. 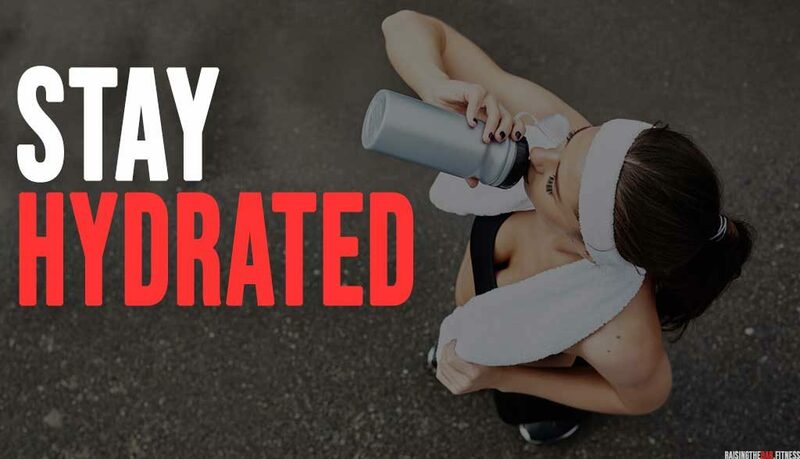 Yes, you are following a set routine both for training and nutrition. Yes, you are getting results and you don’t want them to stop or reverse. By accepting both sides of the situation you can evaluate and acknowledge that compromises have to be made. Trying to be 100% perfect or letting the training and nutrition go completely will most definitely end up with you falling off the wagon. Access the situation before the holiday starts and find a balance that will suit you. Now that you have been realistic and faced reality and assessed the situation it is almost definite that your current plan is not going to work over the festive period. The plan was created around your current everyday lifestyle and over the festive period, that lifestyle is going change. You will be working less, socialising more. People may be coming to visit you or you may be going to visit them, either way, you are going to need to adapt your plan to accommodate the coming period. This doesn’t mean that you have to train less or scrap the plan completely, it just means that the days and times in which you train and eat may have to change or sometimes even the type of training may have to train in some places. If your plan was created for you talk to your coach or trainer, let them know what changes there are going to be in your lifestyle. Work with them to create and adapt a holiday plan that is going to let stay on track but also let you enjoy the holiday to the fullest. Don’t try to fit a square into a round hole. If you have read my previous posts you will see that I am a firm believer of goals and milestones. The goals you have already set for yourself do not need to change over holiday periods but I do recommend putting them on hold and making small mini goals for the holiday period. This way you can ensure you are staying on track, reward yourself when you do and even make them into a fun game or challenge you can introduce to your family and friends. Be creative. Make goals that fit in with your festive plan. Its all about introducing little extras that will help you stay on track. Christmas is a busy time of the year with lots to get done and plenty hustle and bustle everywhere. But between shopping, less work, more downtime, shorter daylight, worse weather and plenty of festive joy on TV it can be very easy to get lazy and put the fee up at every opportunity. And I am here to tell you DON’T BE! Now before you get me wrong I am not saying you need to be like the energizer bunny, go go go 24/7 but what I am saying is don’t get caught in the trap of getting lazy and lethargic. Extra downtime brings opportunity to do activities you do not usually get a chance to do. Ensure that you give yourself at least 1 activity challenge over the holiday. as a back up to training. Walk more, dance more, get out more and make sure you stick to a training schedule. 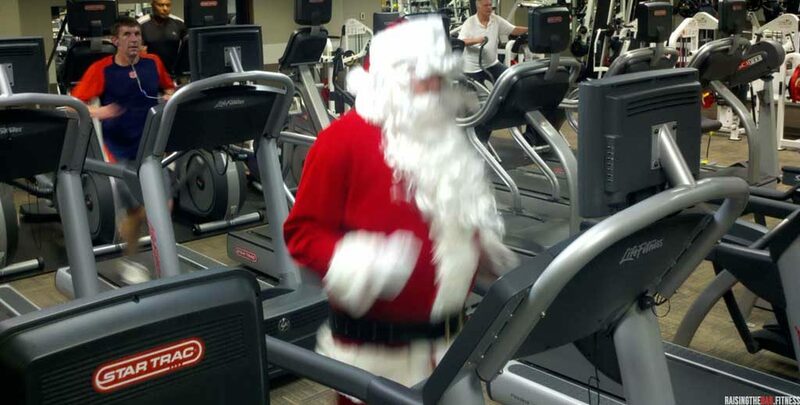 If you need an activity challenge here it is but even if you have one already one holiday hack that I use is to have a HIIT program ready at all times. On holidays especially Christmas routines are changed and even if you have adapted your plans, you may be going to a different location, gyms have irregular opening hours and sometimes weather conditions can make it impossible to leave the house. That is why having a HIIT routine you can perform anywhere with little to no equipment is a great way of ensuring you never have an excuse not to train. 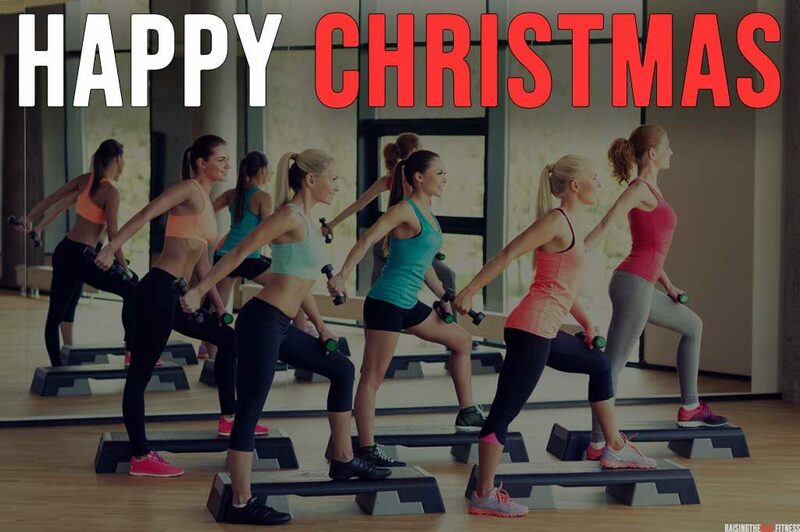 Have a HIIT backup plan or again use it as a way to challenge the family at Christmas get them all involved. Workout and have fun. Water or as I like to refer to it “the blood of life” is an extremely important substance and has beneficial properties. To help stay healthy over Christmas it is essential to keep the water intake up and even increase it. Due to access alcohol consumption water will help with kidney function, help alleviate hangovers, keep the system flushing out and drinking water with alcohol will help to the level you drink down. This applies to both eating and drinking. Christmas is a time of overindulging. Overindulging on food and overindulging on partying and alcohol all of which are fine in moderation but we push it to the limits on holidays. Your body is equipped to know when it is full but it takes your brain around 20 minutes to register this feeling. When eating, eat slowly and chew everything properly. Drink water before and during your meal this not only regulates your bodies fluids but can help your brain to register when you are full quicker. Understand your limits and if you feel like you have had too much or are close you probably have, so ease up. I am not a big advocate of supplements but there are certain needs and times when using certain supplements will benefit us. With any supplementation, you should do your own research or consult a GP to find out what your body is lacking. Over Christmas there a few supplements that I introduce that I feel are a must over the festive period. Vitamin D as our main source comes from sunlight and this can help with those festive blues. Vitamin B Complex as the extra fluid flushes b vitamins from the body. Resisting sugar is a practice that will help us most of the time the trouble is at Christmas we are surrounded by it. Chocolates, puddings even our drinks are full of it with Christmas coffees contain up to 100g of sugar. Like anything just because it is there does not mean we have to consume it and the big issue at Christmas is the overall amount consumed. Sugar is addictive and the more we have the more we want and we are conditioned from birth to associate sweets, chocolates, and sugary treats with Christmas so this is an extremely hard habit to break but just by reducing the amount we consume the health and fitness rewards are substantial. Out of sight out of mind. Temptation is the biggest challenge by keeping sugary treats out of sight or better yet not buying them at all we are eliminating the temptation. Let people know you don’t want them. At Christmas, we are given sugary treats as gifts so it may feel impossible to avoid them. At the end of the day the choice is yours but by telling people you don’t want them in advance will help them to help you. Everything is easier with a friend and at Christmas, it can feel like you are the only one trying to mind your health and fitness, with temptations coming from everyone you meet and no one else seeming to care. 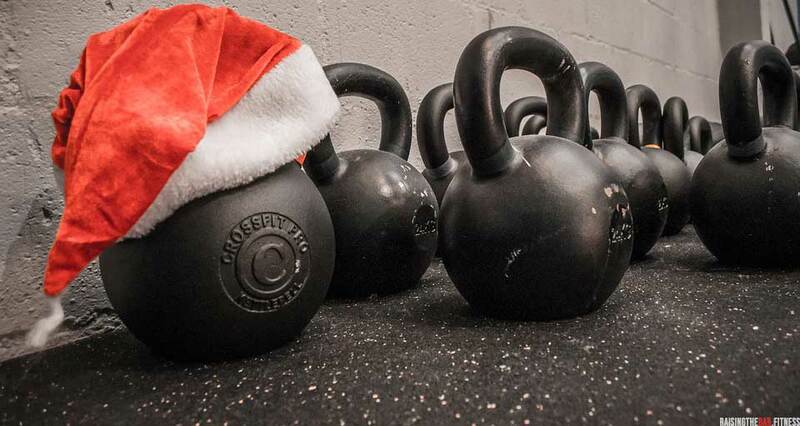 But there are lots of people on the same journey with the same festive challenges as you find a festive support buddy whether it is someone in the gym a friend or even someone online. Just know you are not alone and you don’t have to go it alone either. There is one great opportunity to be active at Christmas no matter where you are and even if you are out on the town and that is to dance. The trick here is to not drink 12 drinks in order to have the confidence to dance and do not use dancing as an excuse to consume calories. Unless you are flat out dancing for the night you can not consider it a workout but it will offset some of the damage done by overindulging and it is also fun and keeps you moving. To tie in with number 11 above all HAVE FUN. 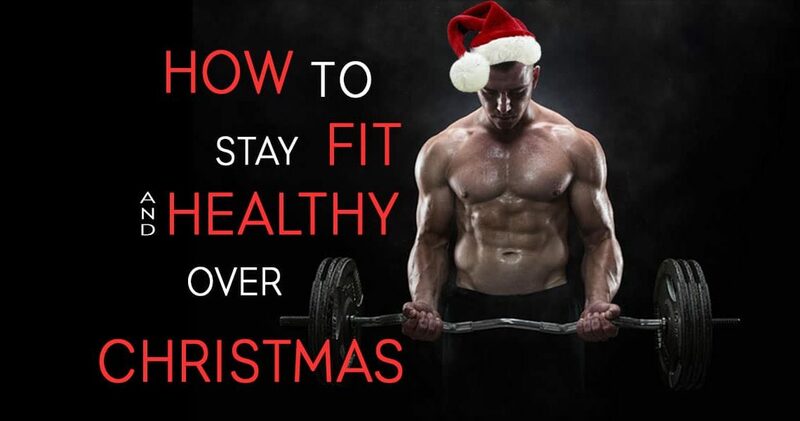 If you want to stay fit and healthy at Christmas you need to have a festive plan and follow a training regime, keep active, drink lots of water, avoid temptations and don’t overdo but do not forget that it is Christmas. Good life balance is all important. Do not deprive yourself, don’t lock yourself away and don’t, not enjoy yourself as well.